I think it is fair to say that adidas haven’t been lazy with the new launches, since they dumped their existing silos and replaced them with the Ace and X. 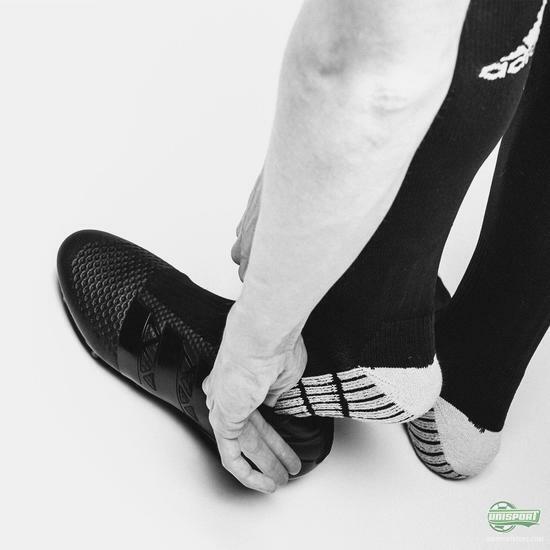 We have seen tons of innovation, like the return of Primeknit, and now adidas have revealed a prototype completely without laces. 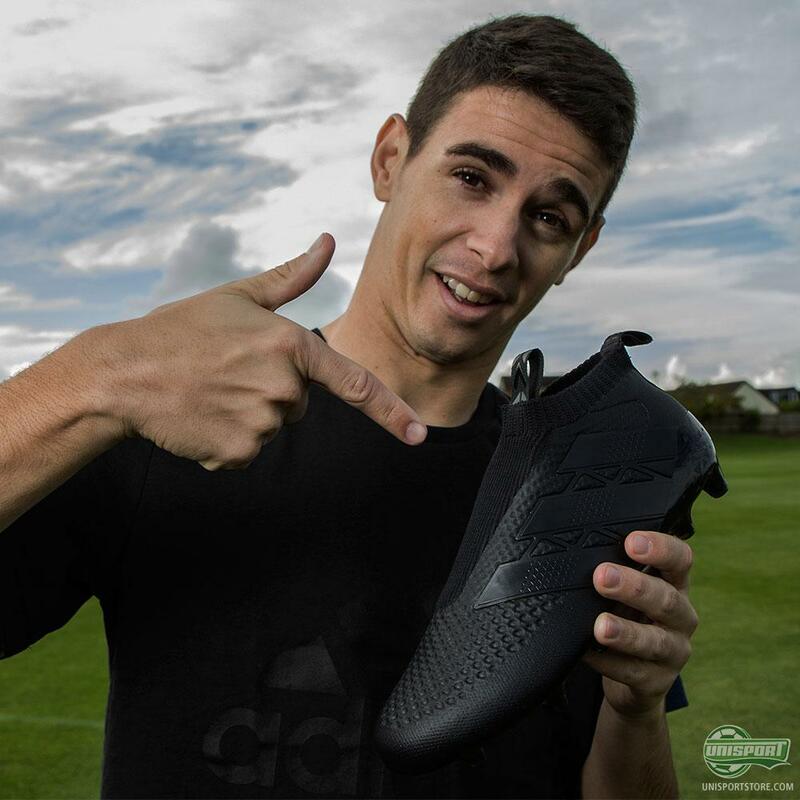 Well I’ll be damned..
2016 can’t come quick enough after adidas today unveiled their latest piece of innovation - a woven football boot, which is made without laces. A lot of people have dreamed, or rather fantasised about it for years, and now it’s reality. 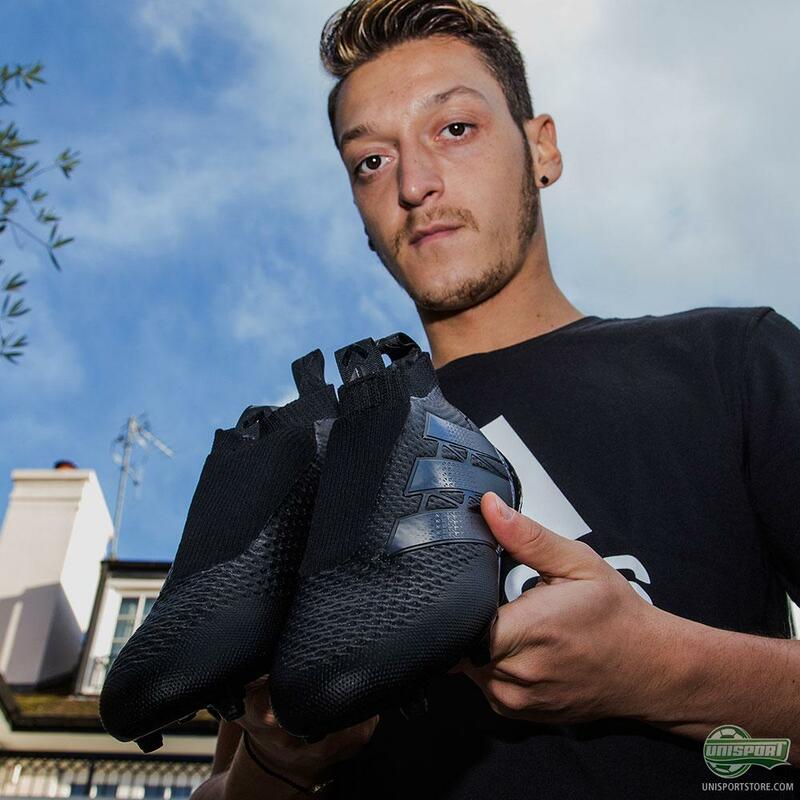 Adidas have introduced ‘Laceless’ - a technology, which looks like some serious next level shizz. 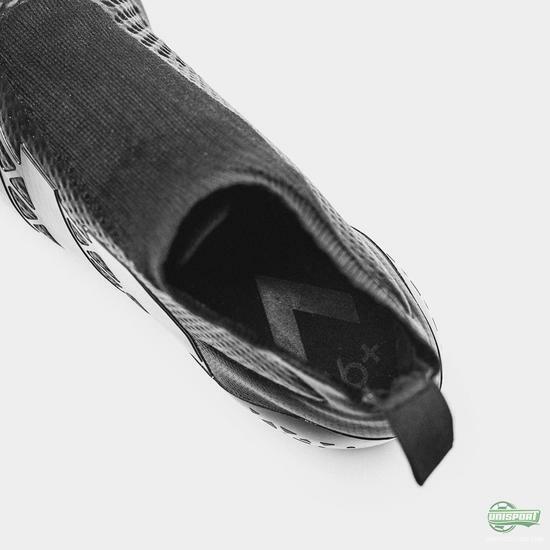 The boot, which is an adidas Ace Prototype, is made with a woven upper of Primeknit (Or rather a material like it, which is probably going to be called something like Prime*********). 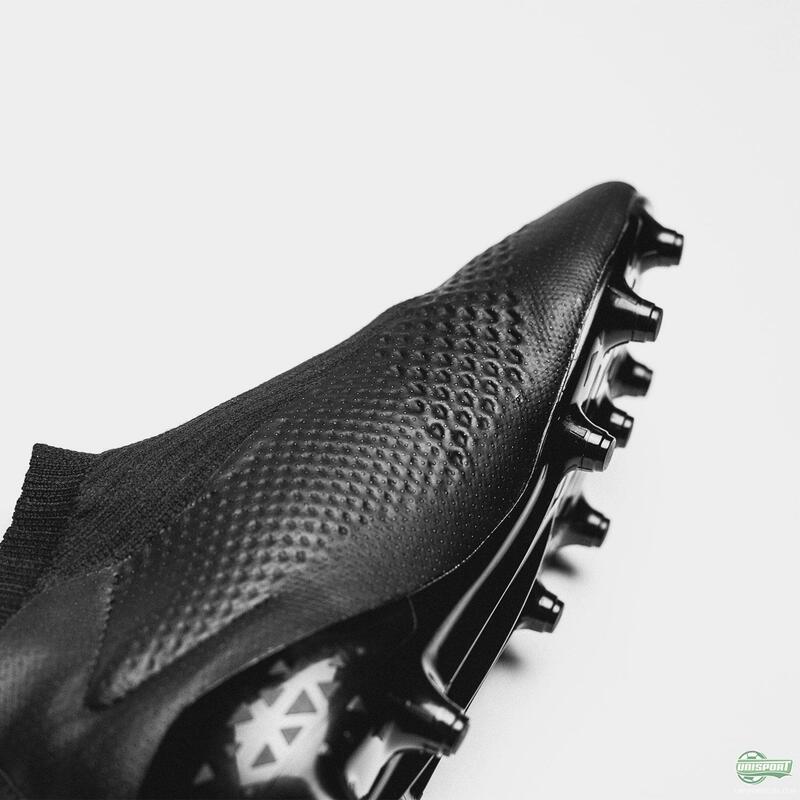 There are no laces, no other distracting elements, just a completely clean upper with only the elements that a football boot truly needs. The woven upper is at the same time coated with a thin layer of silicone and equipped with the iconic adidas stripes on the outside - and also comes with a new sole that is reminiscent of the first generation of F50 Adizero. 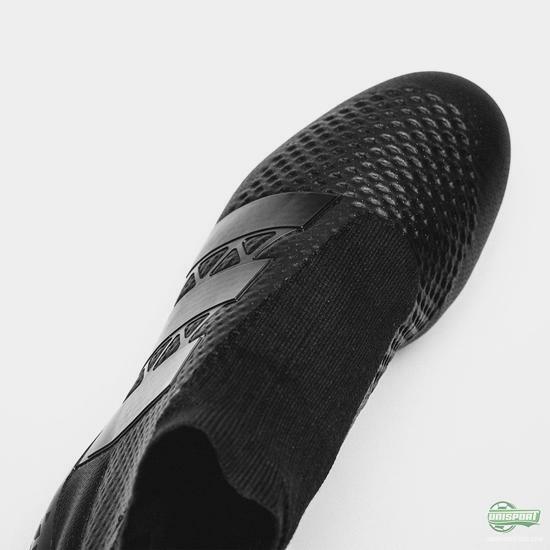 Adidas don’t want to share too much information about the new adidas Laceless at the moment, but we caught up with Sam Handy (VP for design) and Dean Lokes (VP for development), who are the brains behind the technology. As you might imagine with two people so deeply involved with the design process, the chat yielded some very interesting insight into the concept of the laceless boot. What is the idea of a football boot without laces? Sam Handy: We really wanted to give players a new experience and looked at how we could deliver the purest feeling, by giving the player everything they need and removing the things they don’t. Can that even be done? We worked on it for 24 months, because the simpler you want something, the harder it is to make a technical solution that works. 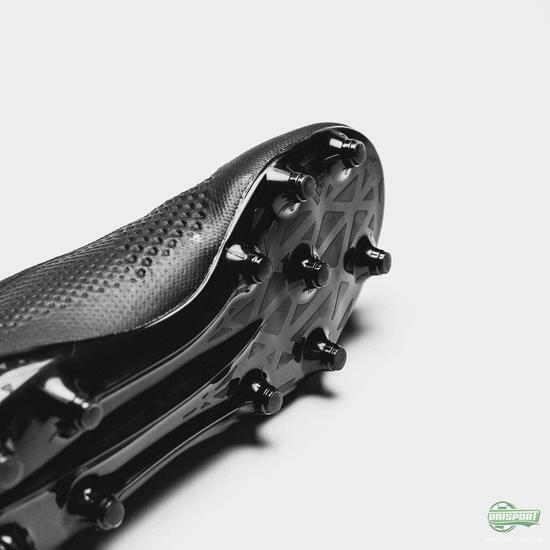 Dean Lokes: It was a completely new task - and we have worked incredibly hard on getting it to fit any foot shape. If you can’t adjust the boots shape with laces, then it has to automatically adjust itself - and at the same time it has to be easy to get it on, without them falling off. It sounds easy, but requires the perfect formula. But why a boot without laces? SH: It’s about creating the new experience - our ambition was to create a boot that feels like you’re not wearing anything. DL: We looked a lot at sneakers that have this slip-on function and that a lot of our players said were incredibly comfortable. That is the idea we worked with. What does a boot without laces mean for innovation at adidas? SH: It’s a clear signal of intent. 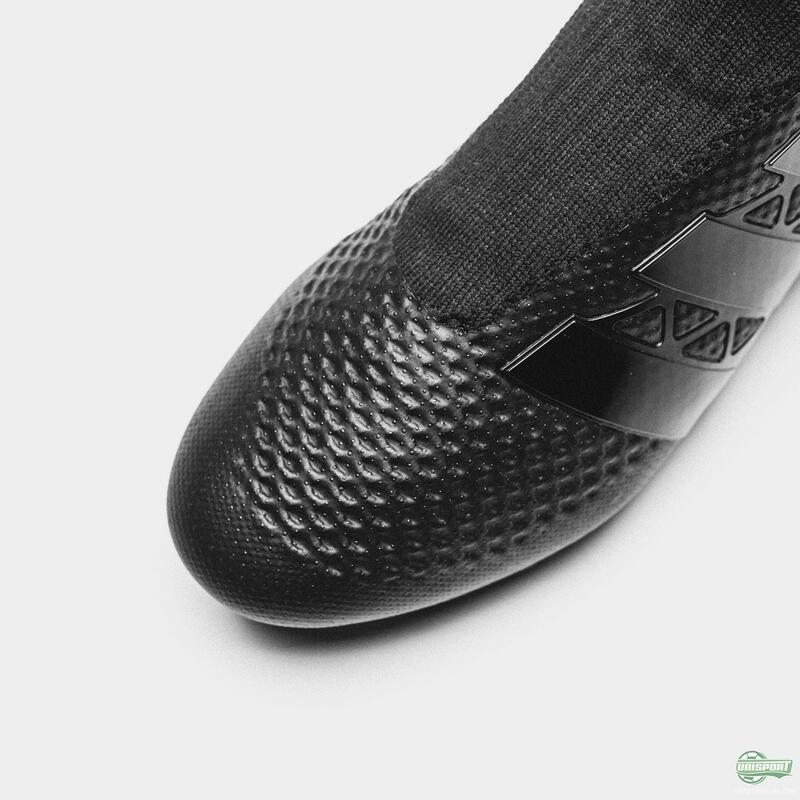 Adidas are fully committed to constant innovation and this is only the beginning. 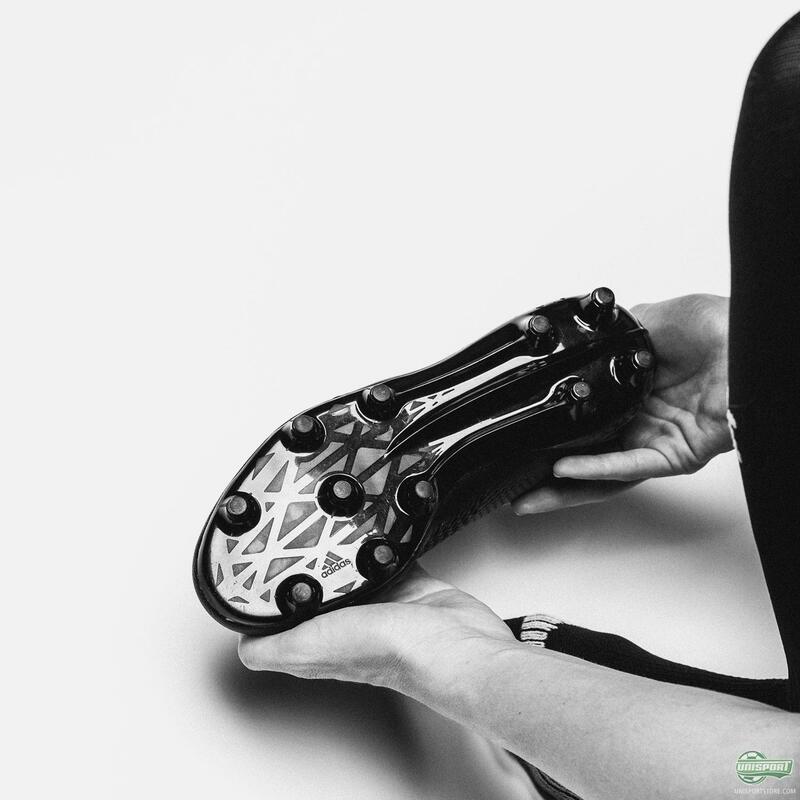 It’s the cool thing about our job - there are constant challenges, which we must overcome to deliver the next big thing in football boots, and with the Laceless we are well on the way. We are a massive team, who are constantly pushing boundaries, so to have created such a groundbreaking concept that works so well is really cool. 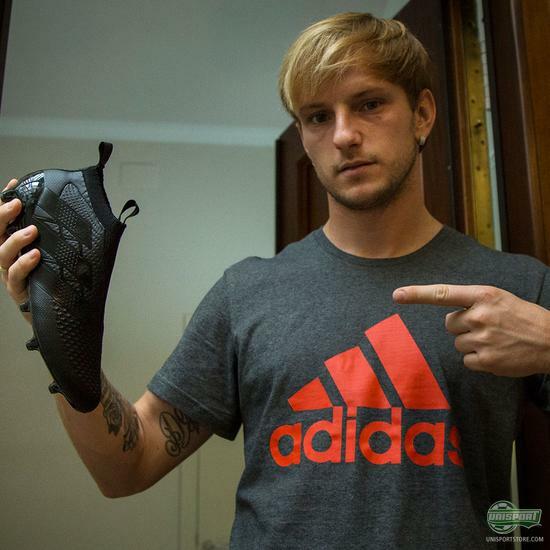 So is a boot without laces the future for adidas Football? DL: Both yes and no - innovation like this will be the norm. Will Laceless entirely replace boots with laces? Probably not, no. 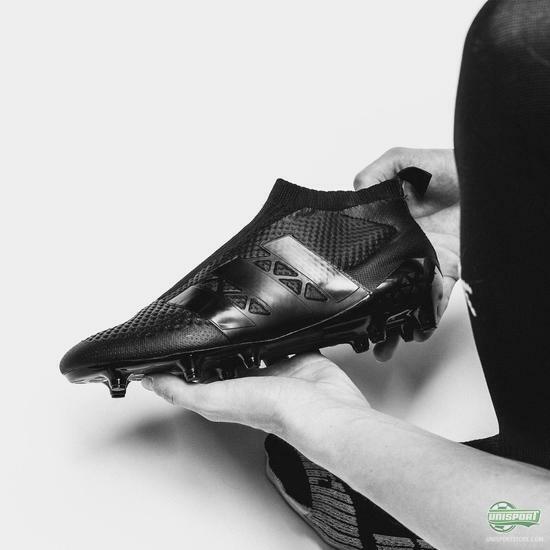 There will always be player who prefer the more traditional boot, but for the player who wants a completely clean touch, we want to keep delivering the latest innovation. SH: There will definitely be some that are shocked and think it’s too much - and that’s fine. This is all about delivering truly groundbreaking innovation, and that will always create some skepticism, but that just shows that we are making something unique. This isn’t the first time we see a concept boot without laces from you. Primeknit FS was never made available for sale. Will the adidas Laceless? SH: Yes, absolutely. 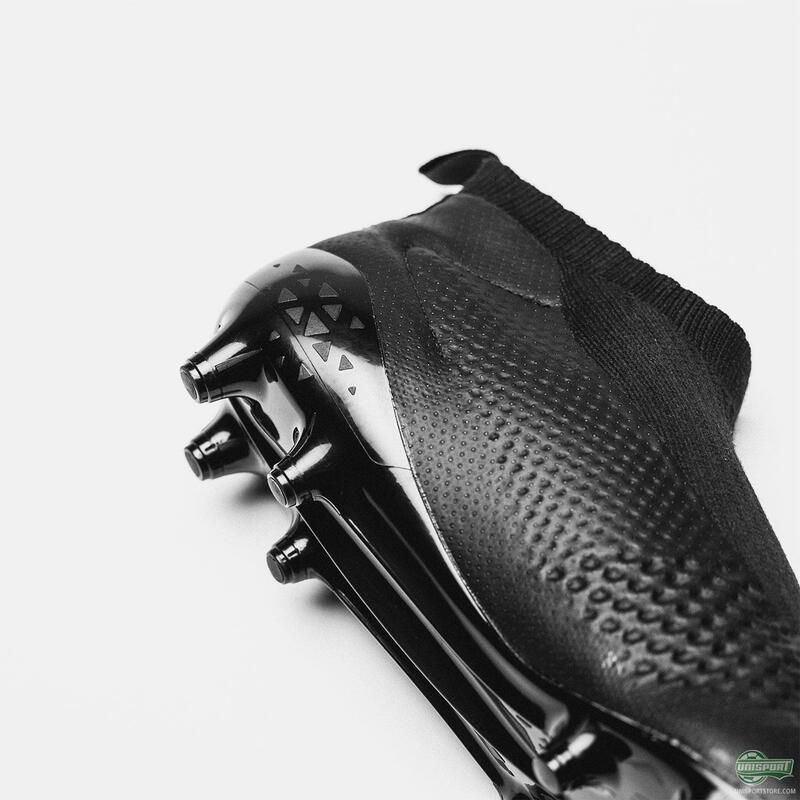 This is the start of an exciting journey and the way we want people to look at it is like a concept car, which can actually be bought and tried out, so you can get an idea of the future of adidas football. 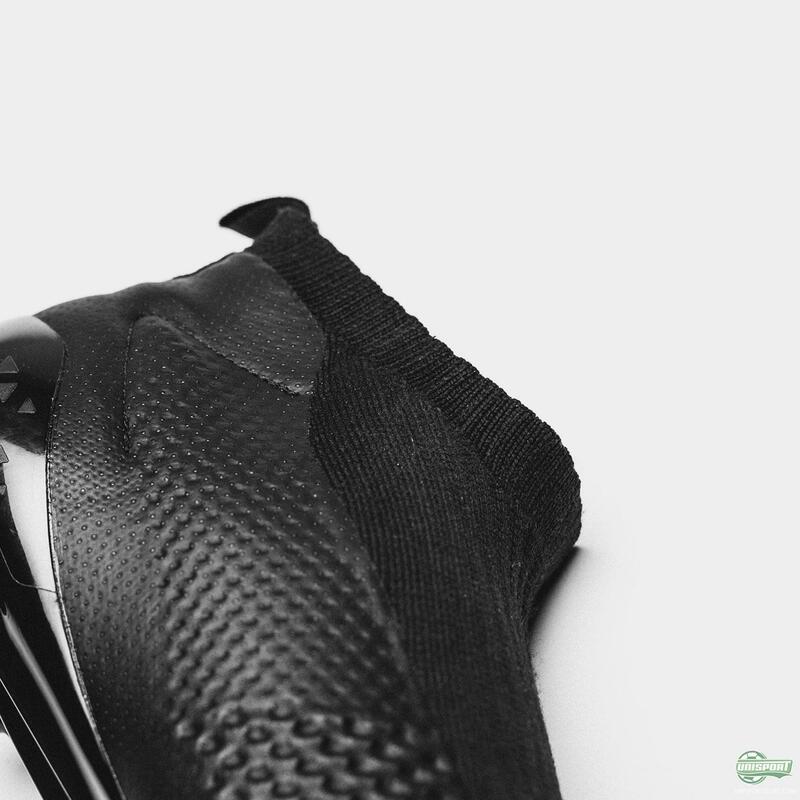 What was the most fun part of working on the Laceless boot? DL: Actually it was constantly pushing ourselves and each other to create something even crazier and a little better. It has been a wild process. SH: Normally it is a question of finding out how many things you can add to a boot, but with this one it was about figuring out how many we could remove. OK, shall we just leave it at that? 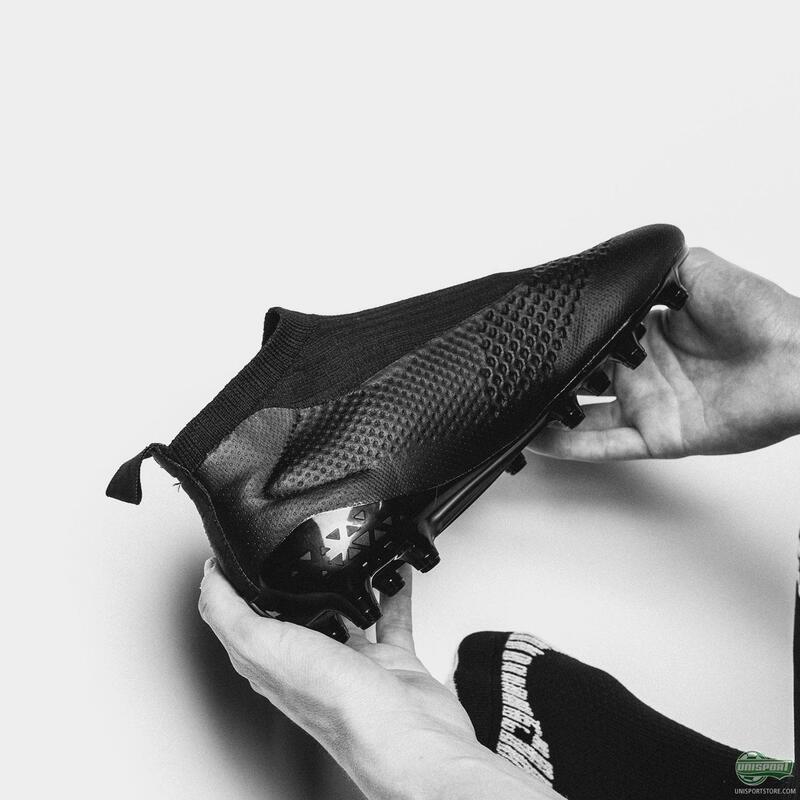 If you haven’t caught that yet - then adidas have unveiled a LACELESS boot, which will land in 2016. Is it too crazy? Too ambitious? Or do you simply have to get your hands on a pair to get a feel for them?